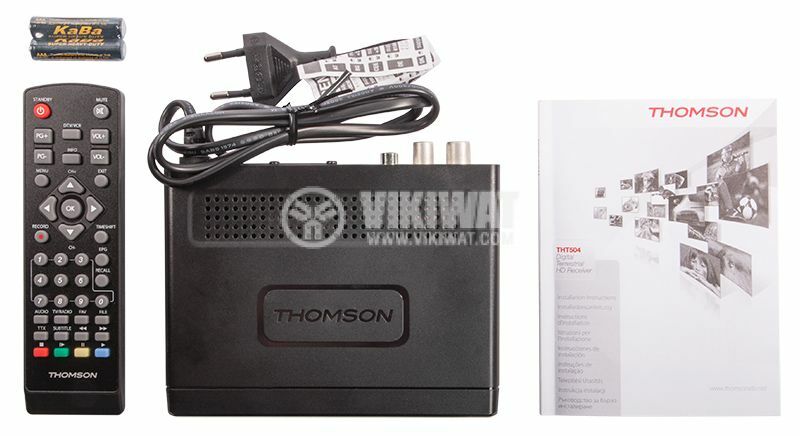 THOMSON THT504 Digital TV Receiver for free to air TV and radio programs. 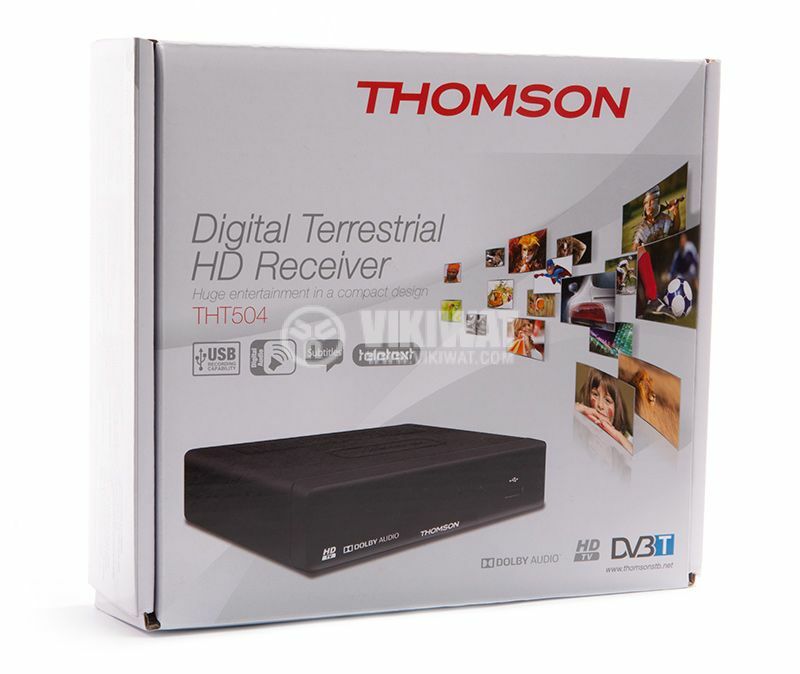 Just connect THT504 to your TV and enjoy the HD resolution and dolby digital sound. favorite list - 8 favorites lists for TV and radio programs (allows everyone in the family to have their own favorite list of channels). channel manipulation options - locking, editing, moving, sorting, skipping, deleting and renaming. connectors - HDMI, TV SCART, Cable IN, Cable OUT, S / PDIF (coaxial). standby power consumption - 0.4 W.